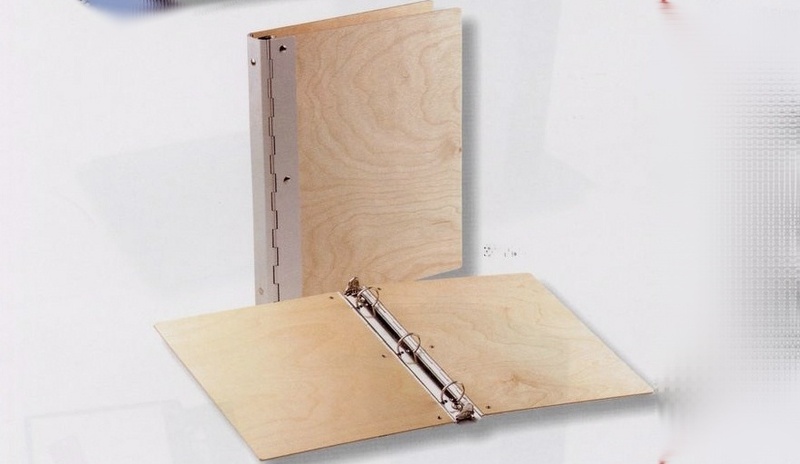 Wood with Metal Hinge Binder Letter Size Wood Binders  : BindersNow.com, Quick, Easy & Online! Make a great first impression. Give your materials the introduction they deserve with birch wood panels and aluminum hinges.